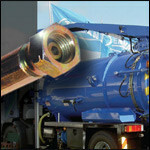 Drain cleaning hose is a hose designed for optimum performance in this arduous application. 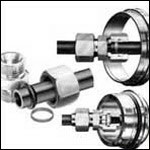 Offering a wide range of industrial pipe clamps that provide a standard solution to the widest possible scope of everyday applications. Stauff compression couplings to DIN 2353 with the now universally acclaimed profile ring - with working pressures up to twice the DIN. Offering HI-GRIP worm drive hose clips, that are regarded universally as being the highest quality clip available. 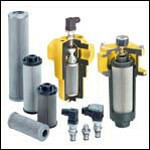 An extensive range of interchangeable filters with most of the popular manufacturers products. 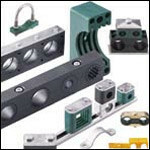 This company supplies Products & Services in the Mechanical industry.